Valentine's Day is my second favorite DIY holiday - after Halloween, of course. I love helping the kids make fun cards for all of their classmates. As a "Room Parent" I also get to help plan and throw classroom Valentine parties. But why should kids have all the fun!?! 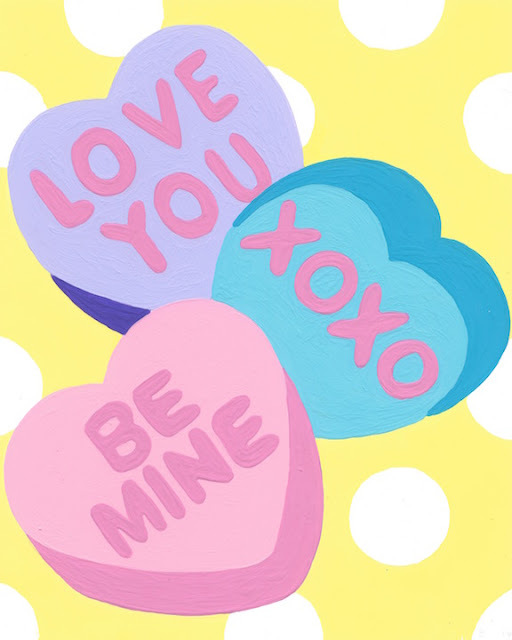 Get your gal-entines or crafty friends together for a DIY Valentine's paint party. With Wehgo's paint by number kits, you can easily throw a paint party at home. The kits include paint, are small enough to complete in one sitting, require no instruction, and everyone can paint at their own pace! Also - check out this adorable Candy Heart kit! 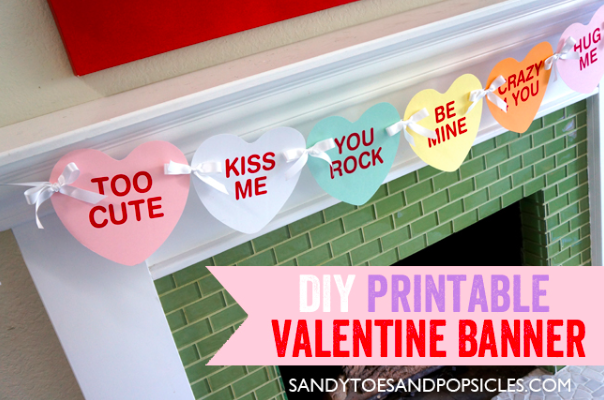 Perfect for a DIY Valentine's Paint party. Now, that you have super cute and fun activity for your party, you'll need some food, drink and decorations. Candy Hearts are so fun and there are so many cute products and DIY projects featuring them. Since your guests will be painting for most of the party, you don't need to go too nuts with decor. 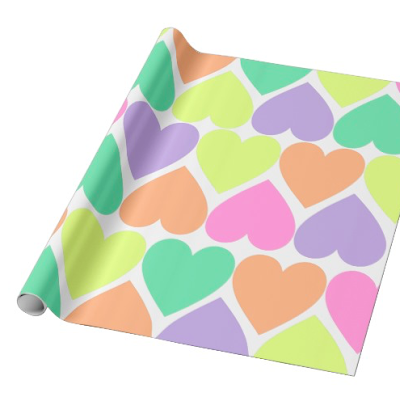 To protect the table(s) where guests will be painting, you could use pink paper table cloths or roll out some candy heart wrapping paper like this paper from Zazzle.com. A couple of vases of flowers is a great way to add color and texture to your party. I love this creative and simple bouquet from the Evolution of Style blog. 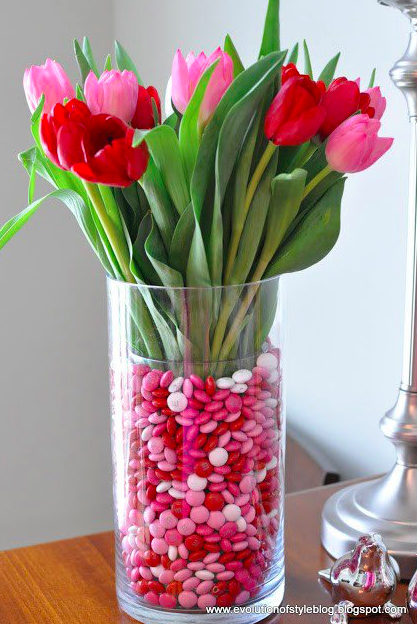 You could swap out the M&Ms with Candy hearts to keep with the candy heart theme. If you are feeling like getting a little crafty, Sandy Toes and Popsicles has this super cute candy heart banner printable. Don't feel like getting crafty? 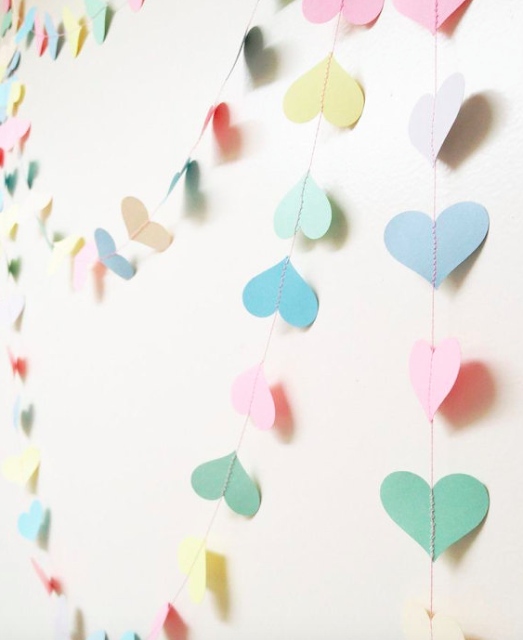 There are tons of similar items on Etsy - like this heart garland. Now that you've go the decor covered, all you need is and some food and a festive cocktail. 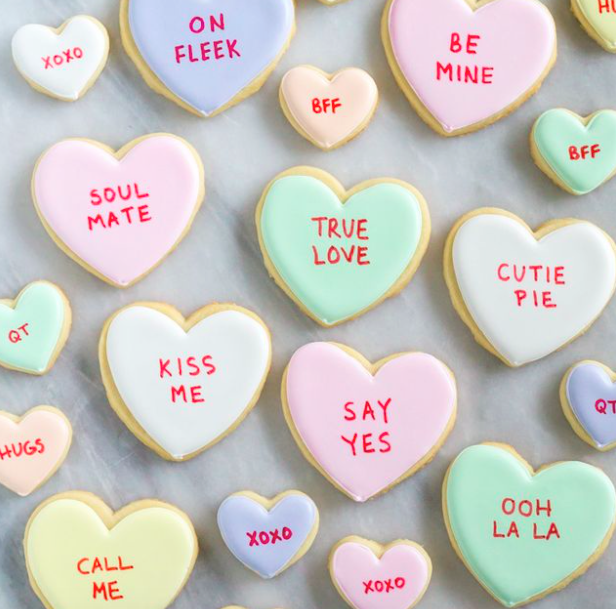 In addition to a bunch of heat and serve Trader Joe's appetizers (my party go to) - you could also make these amazing sugar cookie candy hearts from the Bake at 350 blog. Don't be intimidated by the words on the cookies - she used a food safe pen to write on the cookies. 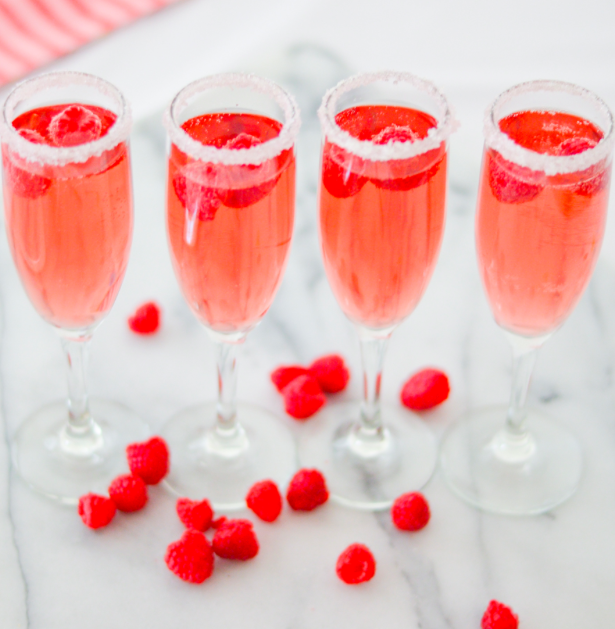 If you'd like to sip while you paint, this raspberry and rose cocktail sounds delicious! 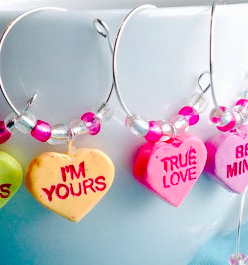 If you can't get enough of the candy heart theme - you'll NEED these candy heart wine glass charms that I found on Etsy! Inspired yet? You still have plenty of time to pull together a Valentine's party! If you do, check out Wehgo's paint party discount options. If you live in the DC area - kit delivery is free of charge.